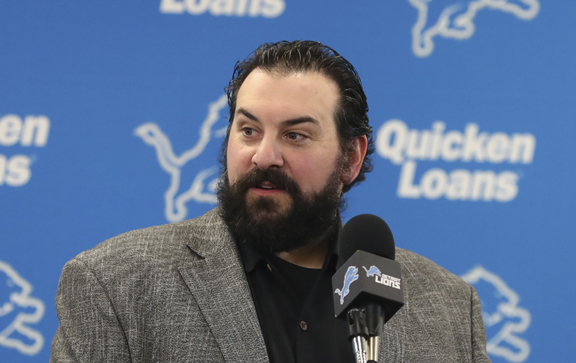 DETROIT (AP) — The NFL has determined sexual assault allegations against Detroit Lions coach Matt Patricia from 1996 are not subject to its personal conduct policy. “The allegations occurred well before his affiliation with the NFL,” the league said Monday after completing its review of the Lions’ interviewing process. Patricia has said he was falsely accused of allegations that resurfaced in a Detroit News report. The accuser did not testify and the case was dismissed. He and a friend were indicted 22 years ago by a Texas grand jury on one count each of aggravated sexual assault. They were accused of assaulting a woman on South Padre Island.